The Coolest Little Market in Oregon! Newsletters, Special Events & More! Clatskanie Farmers Market features the benefits and mysteries of these benevolent pollinators each year. We depend on them for most of what we grow. Join us for Bee Education Day – Saturday, July 27, 2019 @ Copes Park in Clatskanie, when the market will focus its attention on bees. In addition to many of your favorite weekly vendors, we’ll have several special guests featuring honey, bee products, and educational displays. Bring the kids for special activities, chat with local beekeepers, shop for fabulous body care products, bee-inspired art, handcrafts and baked goods. The list goes on…. and on. As usual, there will be live music, food, and fun. Come out and join us as we pay tribute to the bees . The market is abuzz. 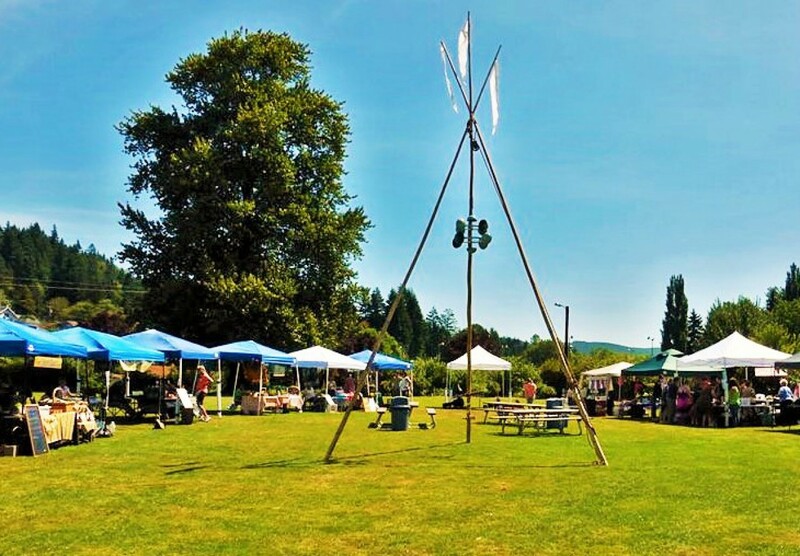 The Clatskanie Farmers Market is thrilled to announce the occasion of their fourth annual Garlic Festival on Saturday August 17th, 2019 at Copes Park, Clatskanie. Garlic is as old as the hills. However, some varieties have only recently been brought to the States since China and Russia (the countries of origin for many strains) have opened their borders to trade; others were discovered closer to us. Inchellium Red, our largest, most colorful softneck strain, was tracked down in the Colville lands in Washington. Island Rocambole was developed in the San Juan Islands. Happily, all of these strains have been successfully grown here in the hills around Clatskanie. Market farmers selected garlic based on taste, size, and shelf life. They traveled only a mile or two to market and have been handled with care. Some of these strains have a shelf life of up to a year! If you like garlic, mark your calendars. The Market will have two tapas chefs preparing, on the spot, fresh samples of raw and roasted garlic recipes. 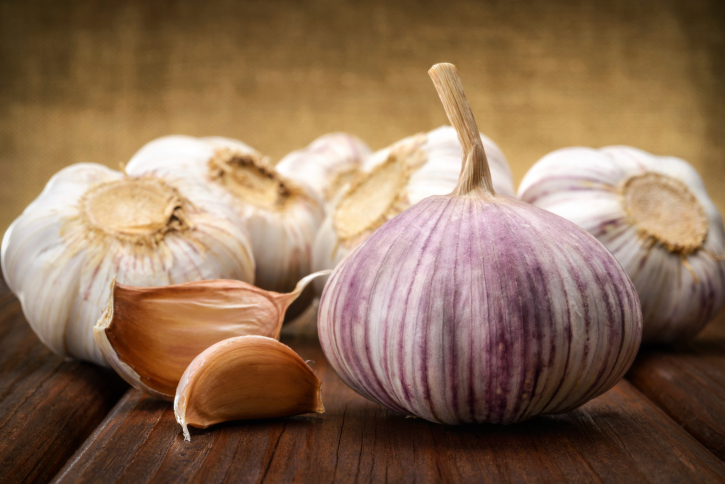 Gazpacho, salsas, soups, artisan breads and more will be available to help guide you to your favorite garlic type. At least one vendor will be offering comparative samples of raw garlic for the truly brave at heart, or the foolhardy, depending on your tolerance for heat. As usual, the market will offer supervised children activities and all of our regular vendors will be stocked up. For a day, Clatskanie will truly be the center of Oregon’s garlic universe. So, whether you are looking for a single bulb with which to season that roast tonight or for 5 pounds of that hard to find strain, you’ll find it at the Clatskanie Farmers Market on August 17th, 10am-2pm.